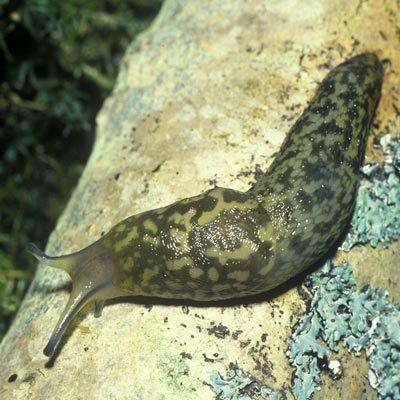 A medium to large slug with pale greenish-grey body overlaid with large irregular dark green markings. Keel very short, sole whitish or yellowish. Mucus pale yellow to deep orange. Tentacles grey to bluish. 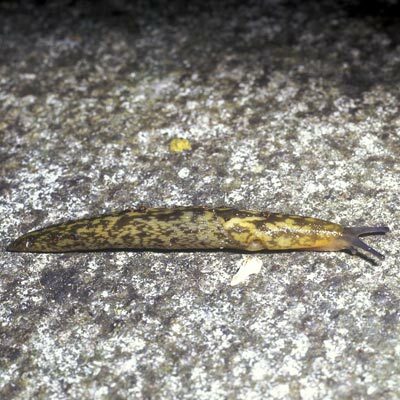 A common variant has the dark mottling broken up into fine spots which create a spotted appearance rather similar to that of Limacus flavus. A late introduction from south-east Europe, now widespread and common. Probably native only to south-eastern Europe (Wiktor & Norris, 1982; Wiktor, 2001) and an introduction in the British Isles. In Britain this is still a local and synanthropic species whereas in Ireland, though common in towns and gardens, it is also widespread in the general landscape. There has been a perceptible increase in abundance in recent decades with urban habitats seeing a particularly dramatic change. In the nineteen-seventies it became clear that a taxon found in Irish woods was anatomically distinct from the strongly anthropic flavus and after some confusion and the application of several names (grossui Lupu, hibernicus nom.nud.) it was described new to science from Irish material under the name pseudoflavus (Evans, 1978a). This name was shortly replaced by maculatus (Kaleniczenko), a name identified with an eastern European taxon (Wiktor & Norris, 1982). The natural range of this species is imperfectly known but includes Romania, Bulgaria, Turkey and western Russia. 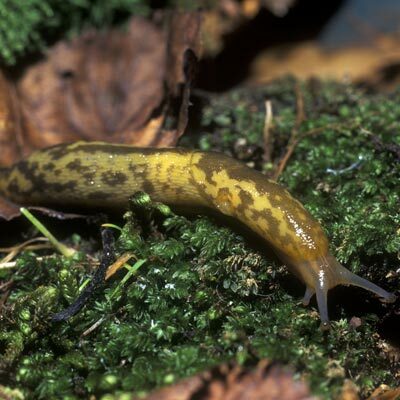 Some authors prefer to place this species in Limax in which case the specific name should be ecarinatus Boettger. Anderson, R., (2016). Limacus maculatus (Kaleniczenko 1851). [In] MolluscIreland.